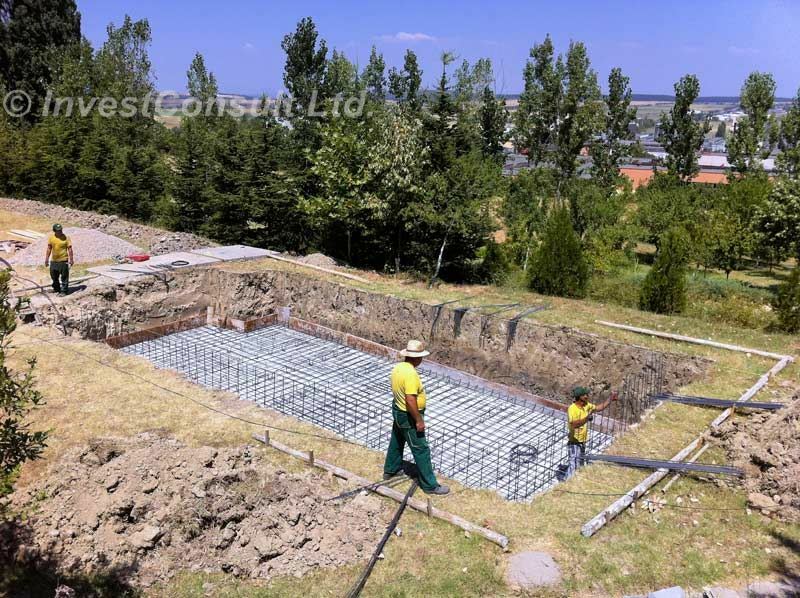 This inground concreteswimming pool and many others have been built by our company. We stand for quality workmanship and responsible building with 100% satisfied clients. You can contact us if you are planning to have a swimming pool built in your yard. We employ our own builders and do not use subcontractors that is why can guarantee the high quality of every project.